When we talk about development of country transportation play an important role in overall development. For transporting resources like Raw material, Man power, fuel, finished or semi finished products road ways becomes essential. Trucks play important role for road transportation. But Fuel Economy Is Very Important aspect for getting most out of you vehicles. Fuel economy is considered as relationship between distance traveled by vehicle and amount of fuel consume by vehicle. Consumption can be expressed in terms of volume of fuel to travel a distance. Fuel is the only thing that play vital role in overall truck or vehicle performance. 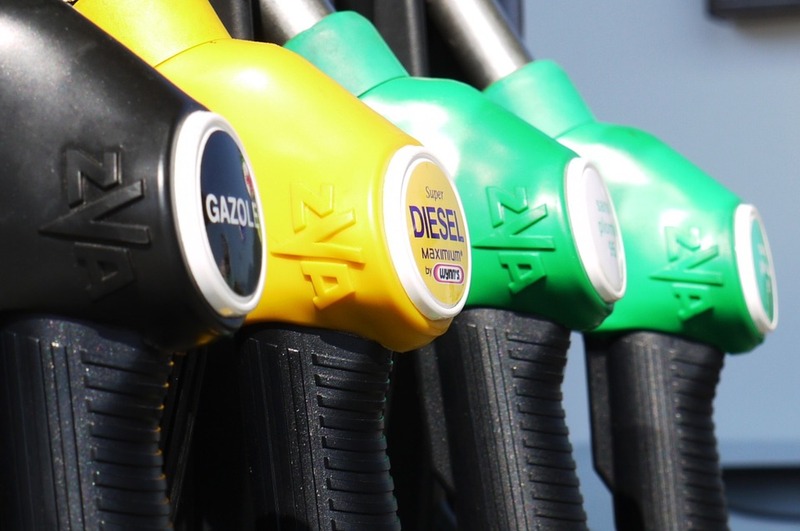 The cost of fuel is directly related to the cost of goods needs to be delivered. If your vehicle consume more fuel then normal base line it is obvious, you need to empty your pocket faster for refilling your fuel tank. Hence taking good care of your engine and other parts of vehicle helps you to improve overall performance of the vehicle and save your money too. Since we do not have permanent and long lasting alternative that is as efficient and powerful as fuel like petrol and diesel and CNG. But unfortunately majority of our vehicles are using this non renewable resources that has been buried deep down our earth crust. On the other hand they are also limited in terms of their availability. Hence scientist today are searching for their alternative. Beside today's vehicle regardless of personal or commercial are based on non renewable resources. Hence until we have some alternative that is completely able to replace tradition fuel consuming technology Fuel Economy will allow us to use it fro longer period of time. Oil dependency is the major concern for majority country in the world. Fuel economy play important role in reducing oil dependency. Fuel economy ultimately increase fuel efficiency of vehicle in order to reduce consumption of fuel. This allow sustaining oil reserve of the country. That allow the government to save some bucks on oil reserves and invest then in other development activities. Tradition fuel consumption practice has given a rise to new problem of global warming. The green house gases especially Carbon Dioxide is major emitting gas that has been rising day by day. Fuel economy will reduce carbon emission since it will use fuel efficiently. I’m writing this blog post for the MTBD #SmartTrucking activity at BlogAdda. I am pleaser to show this aspect of trend. Here is all about importance of Fuel Economy. If you have any opinion do comment below. Thank you for reading.